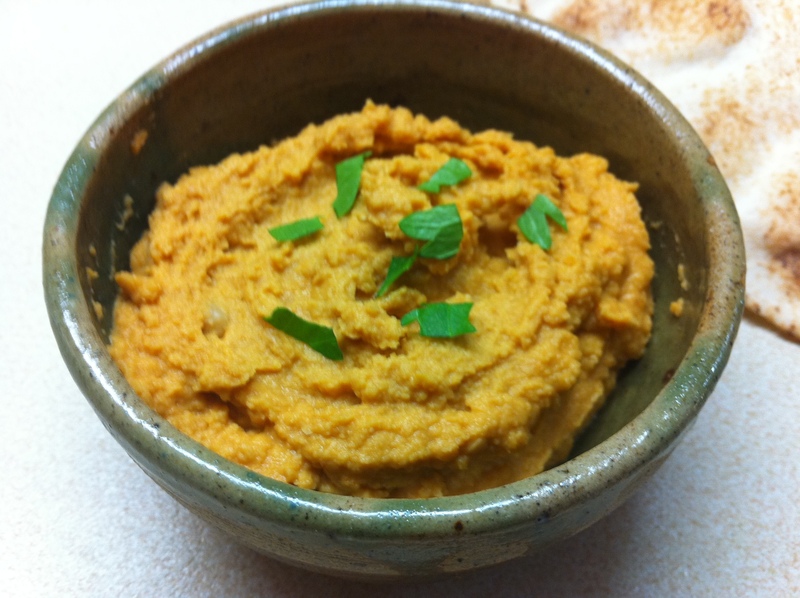 I am yet to master the of raw hummus, (both my attempts have had awful results lol!) but I am very good at making the cooked version. Place all indregients in your food processor or blender and blitz until smooth and creamy. Serve traditionally with falafels and salad all wrapped up in Lebanese bread or with with a raw option such as veggie sticks or raw crackers.